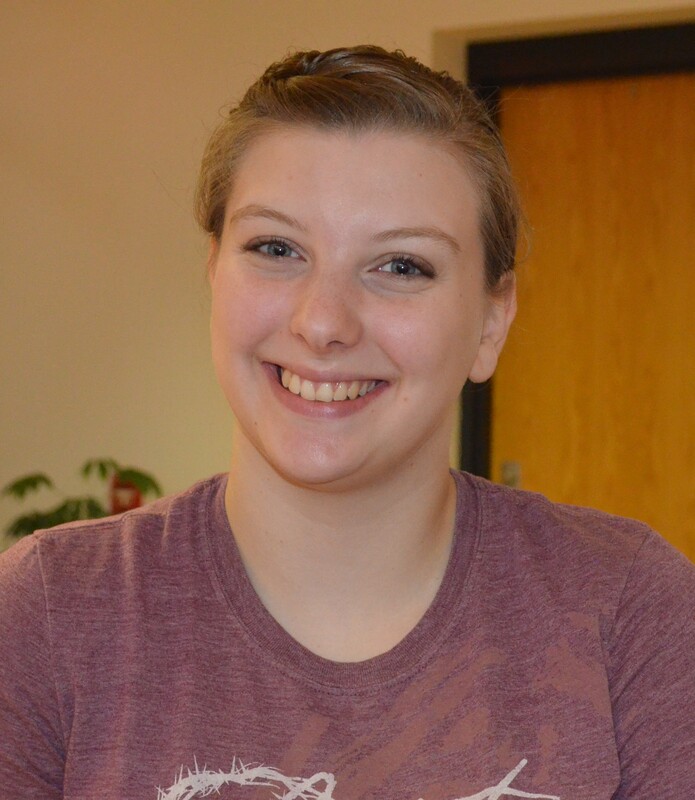 Behrend Reacts: What’s making you happy this week? Whether it’s a free t-shirt from Health and Wellness, a hard-earned A on an exam or simply the change in seasons, there’s plenty to smile about on campus this week. 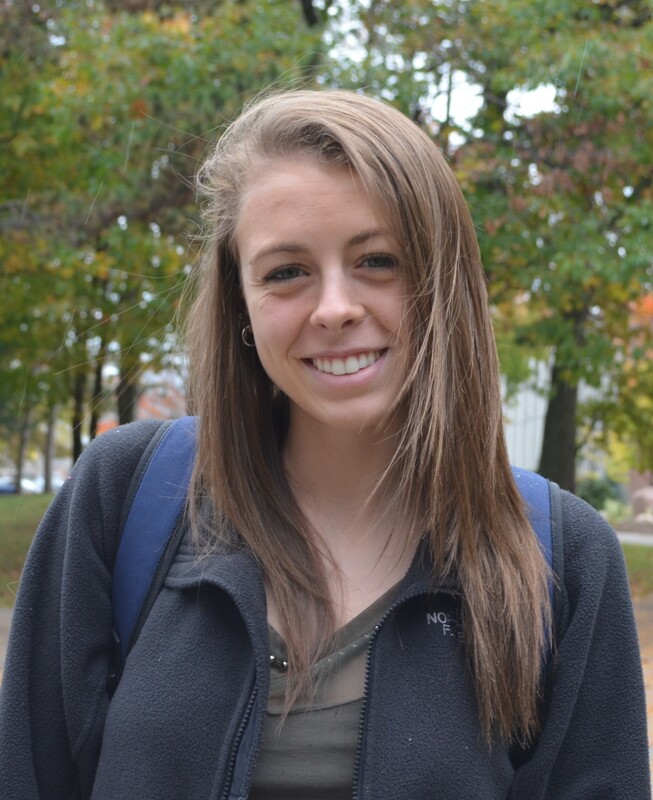 So we asked Behrend students: What makes you happy? 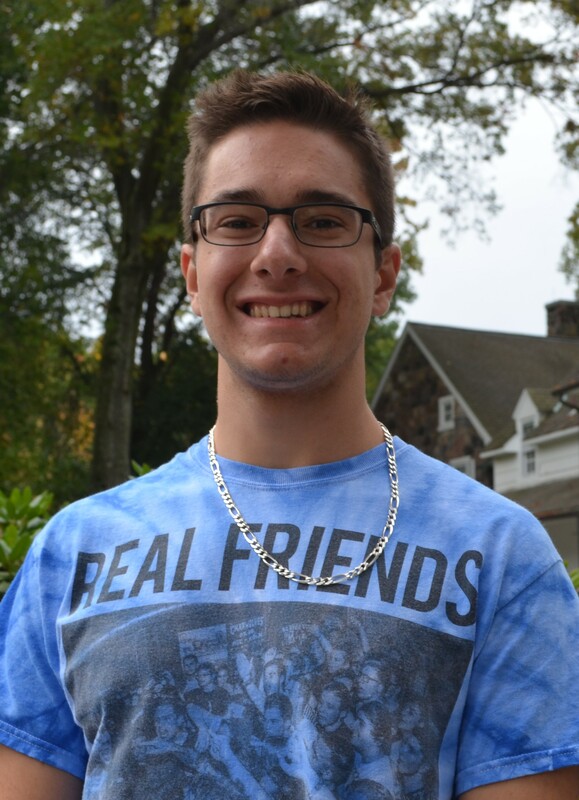 Behrend Reacts is a regular Thursday feature at the Behrend Blog that tries to get the campus pulse on a current topic, whether it’s serious or trivial. 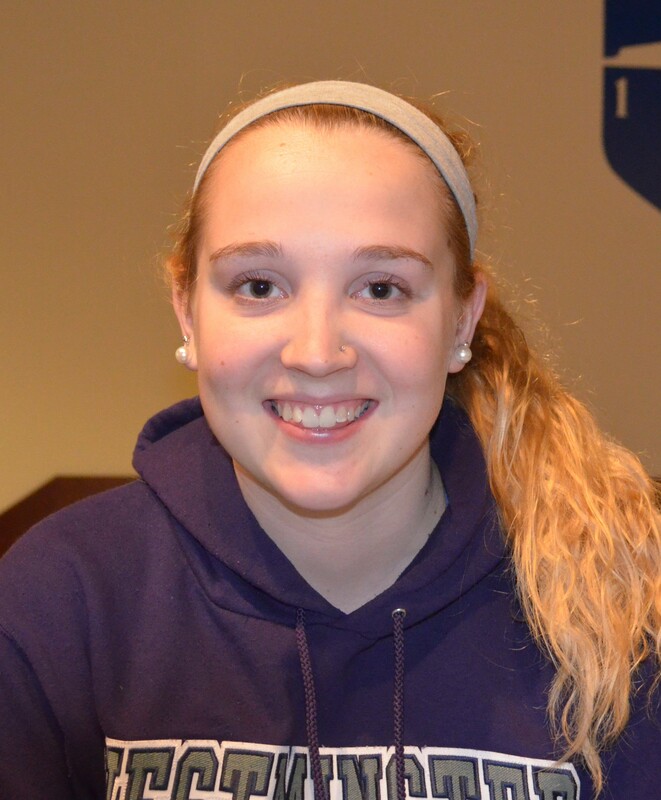 If you have a question to suggest for Behrend Reacts, please email Nicole Krahe at ndk5089@psu.edu. 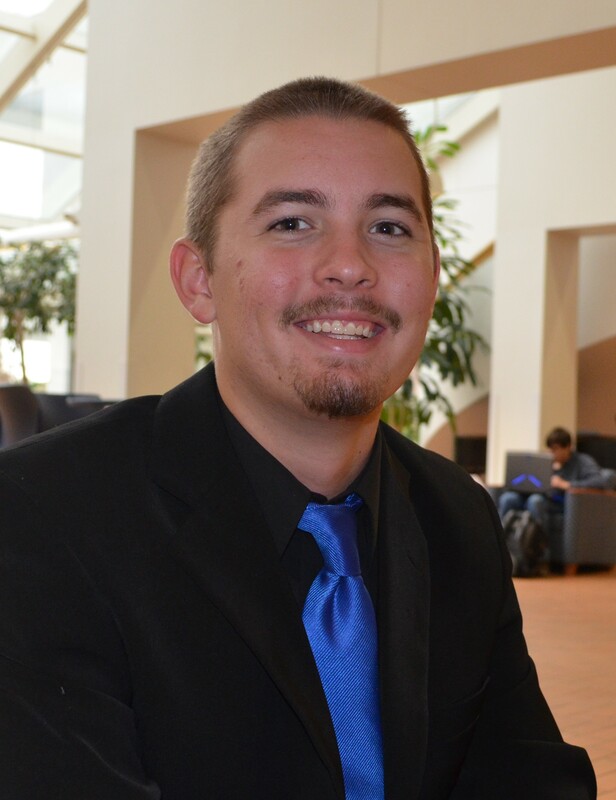 After attending the last two THONs as a spectator, Wes Dorrenbacher thought he had a good idea of what to expect when he was selected as a dancer for this year’s event. That all changed around hour thirty-four. 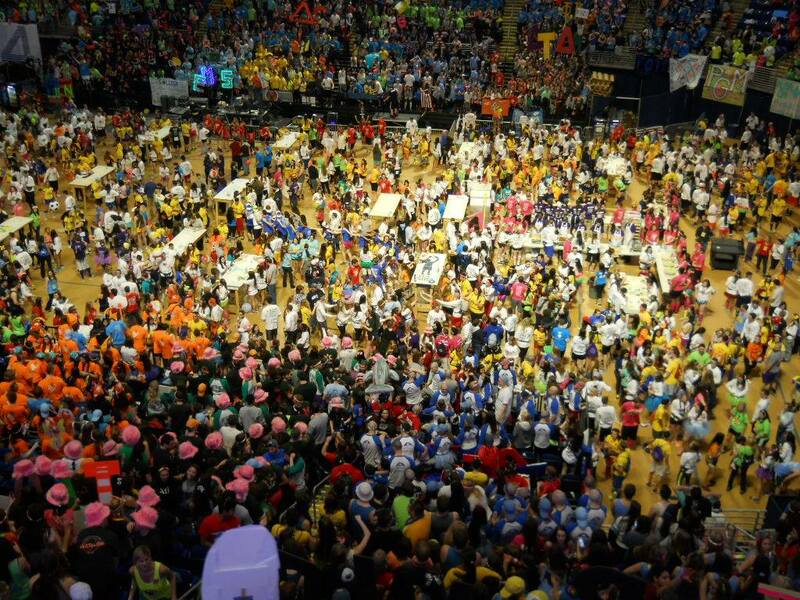 More than 15,000 students participate each year in the Penn State IFC/Panhellenic Dance Marathon (THON), a 46-hour no-sitting, no-sleeping event that has raised more than $114 million since 1977 for the Four Diamonds Fund at Penn State Hershey Children’s Hospital. The fund pays for counselors, social workers, music therapists, and other specialists whose work with children fighting cancer often is not covered by insurance. 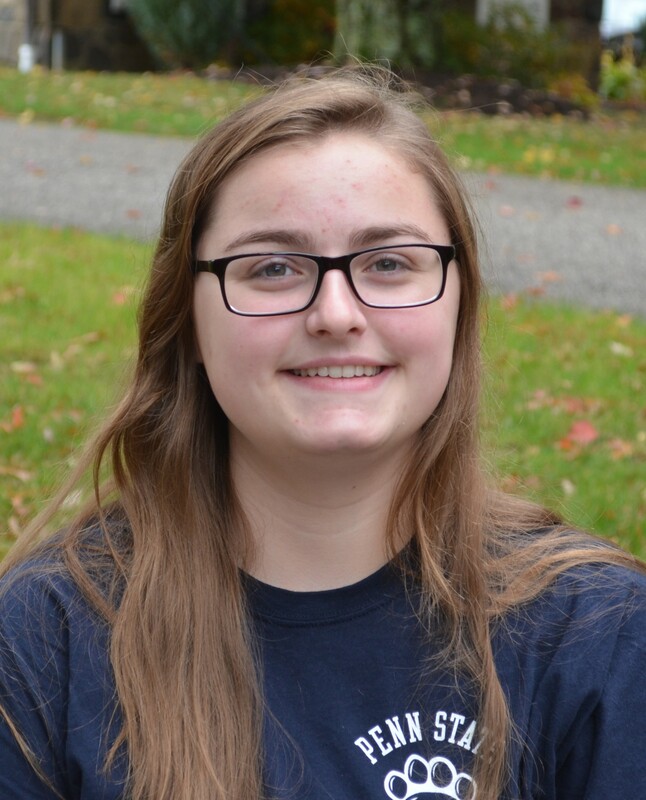 Dorrenbacher, a senior psychology major at Penn State Behrend, was one of 708 dancers at this year’s THON, which was held February 21-23 at University Park. He was joined by two other Behrend dancers, senior mechanical engineering major Nick Hirsch and freshman kinesiology major Rachael Hazen. 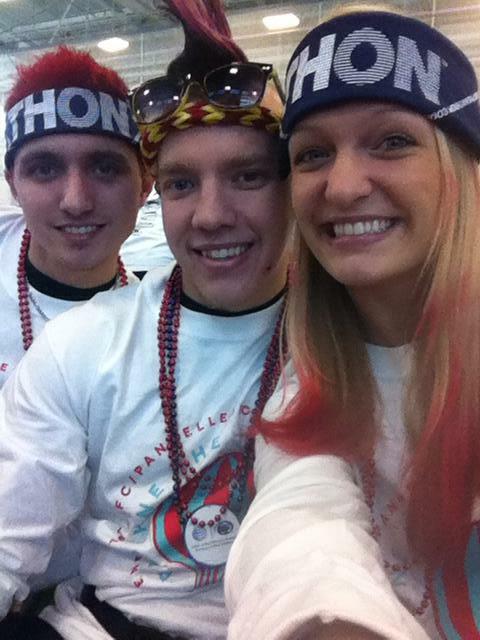 During the dance marathon, participants are assigned a “moraler” who encourages them to keep going. The support this person provides is essential as the dancers’ battle to stay awake is as much mental as it is physical. Hirsch learned this the hard way Sunday morning. Thankfully, Hirsch’s moraler was there and managed to feed him some apples and bananas to help restore his energy. Frequent eating is one of the keys to getting through the marathon. Of course, there are other methods. Spectators and kids patrol the Bryce Jordan Center with squirt guns filled with ice-cold water. Hirsch will be the first to admit that a splash to the face never felt so good. “As soon as you get hit with that water, your brain just resets. 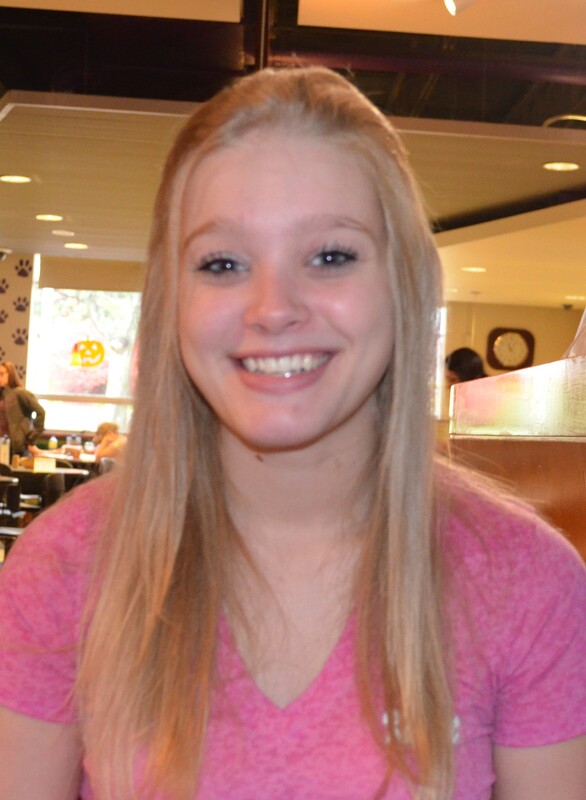 The pain goes away, and your mind stops thinking about being tired,” Hirsch said. However, even with the food, moralers, and squirt guns, participants inevitably struggle as they dance and force their minds and bodies to stay awake. When a person’s body and mind gets pushed to such limits, emotions are inevitable. That’s exactly what Dorrenbacher felt early Sunday morning, but he feels that’s one of the draws of participating in THON. When the event finally ended Sunday evening, an exhausted Dorrenbacher, Hirsch, and Hazen headed to Berkery Creamery for ice cream. 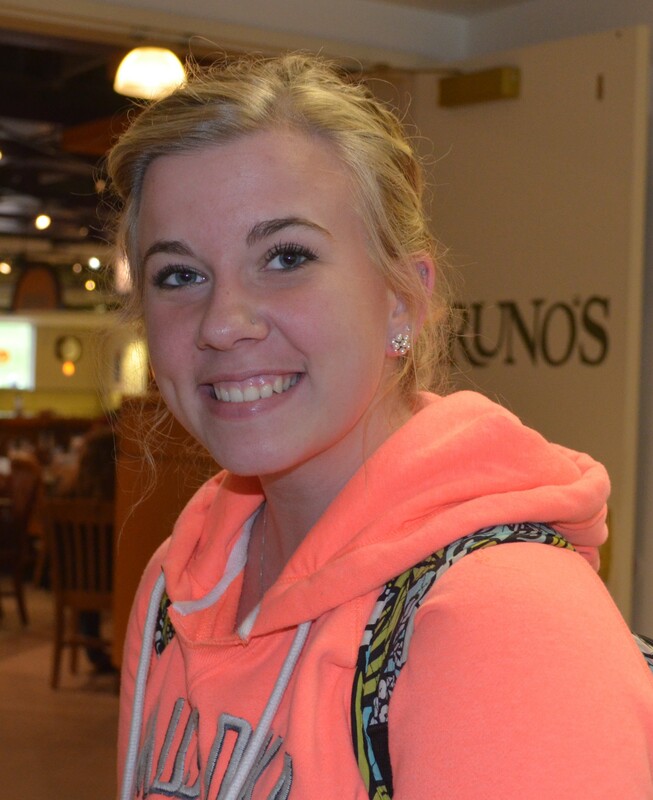 It’s a tradition for Behrend participants to go to the creamery after THON. Dorrenbacher said the emotion he experienced during that weekend was unparalleled to anything else he has felt in his life. In fact, the emotion stayed with him, even days after the event. Both “Good Morning America” and ABC News World News covered THON in the days that followed the event. The Behrend dancers were even pictured briefly in the segments. Dorrenbacher admitted that he started to tear up at just seeing a teaser for the segments. 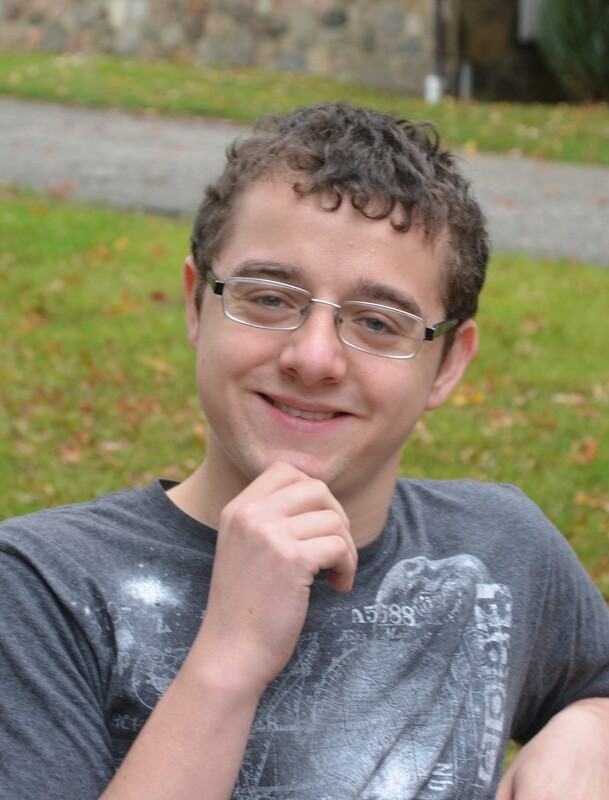 His emotion is indicative of the THON weekend and the profound effect it had on his life. 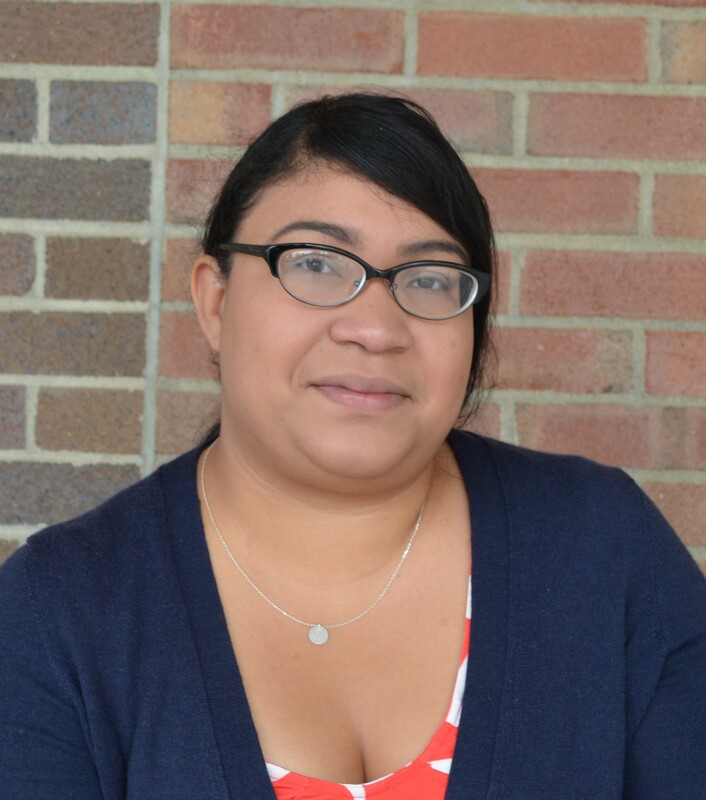 My first job after graduating from college was working in the public relations department at the Erie Zoo. I worked for Scott Mitchell, known around the Erie area as the ZooGuy. (By the way, Scott, who is now the President and CEO of the Erie Zoological Society, is a Penn State Behrend alum — Class of 1984!). As you might expect, every day at the zoo brought something different. I aquired lots and lots of unique skills and knowledge in the four years I worked there. For example: I know exactly how to pick up an alligator without getting bit. I know that the foulest smelling (and most stupid) animal on earth is the giraffe. I can stuff at least 2,000 plastic Easter eggs in a day. I can set up 200 chairs in less than an hour. And, I can make a scarecrow out of scrap materials in minutes. So when I read in a recent Erie Zoo newsletter that they were inviting area organization and businesses to create a scarecrow to display at ZooBoo (the zoo’s annual evening Halloween event), I begged my boss to let me make one for Penn State Behrend. (Go ahead, ask him, he’ll tell you that I begged). If you’re going to ZooBoo with your little boos and ghouls (see, writing clever puns is yet another skill I learned at the zoo! 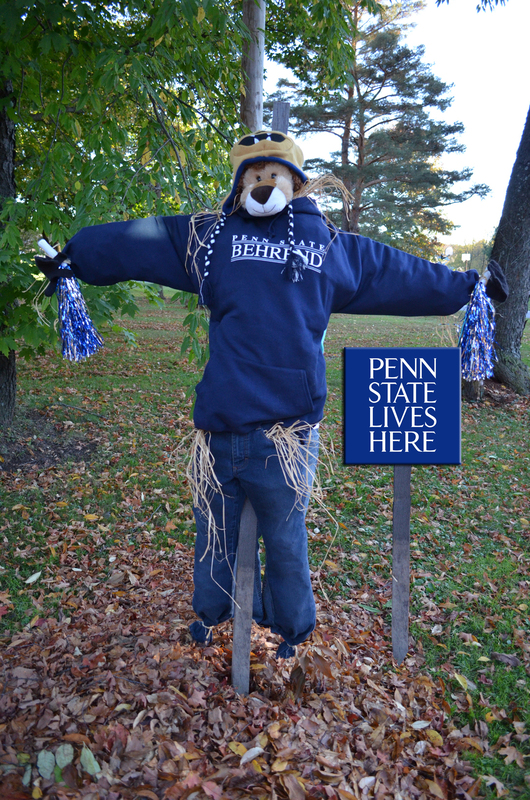 ), be sure to look for the Penn State Behrend lion scarecrow. 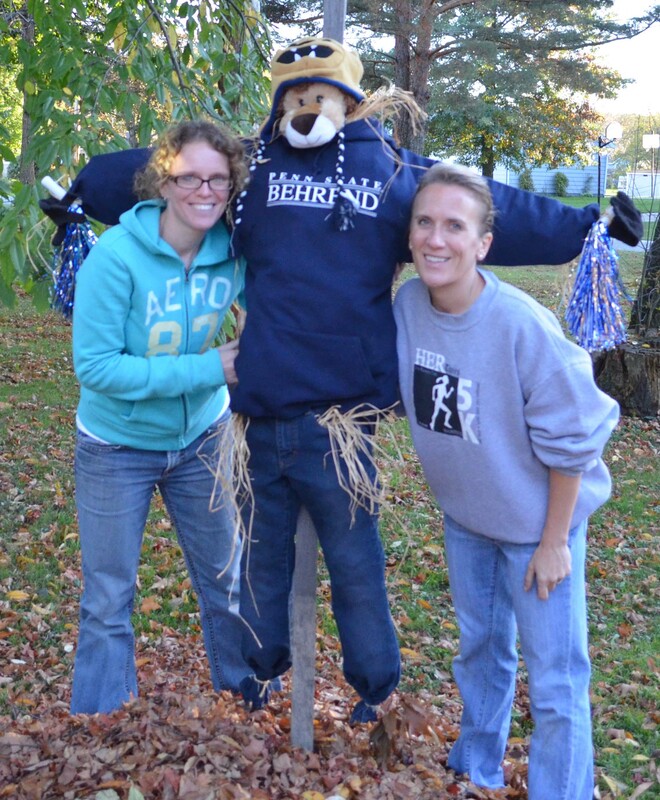 And, if you gather round, take a photo, and send it to us via email (hjc13 at psu.edu) or post it on social media with the hashtag #behrendscarecrow, we’ll put together an album to showcase our Penn State Behrend scarecrow pride (You know a group of lions is a pride, right?) and share it with everyone. 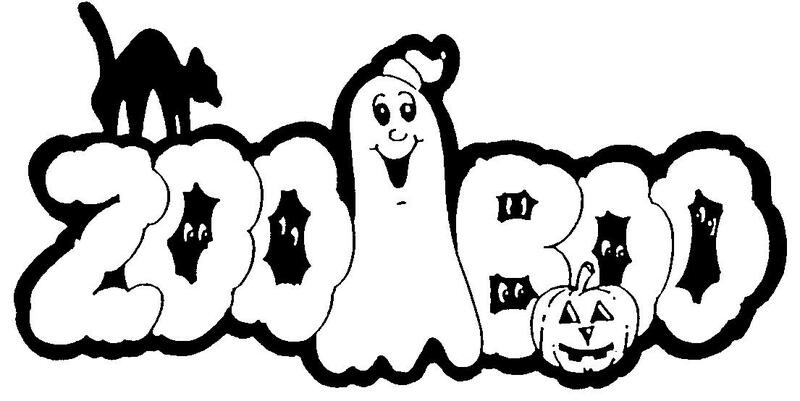 ZooBoo is the Erie Zoo’s annual Halloween event and a rare chance to see the zoo after 5 p.m. There are trick-or-treat boooooths (*groan* I know, but I. Just. Can’t. Stop.) for kids 12 and under and Halloween decorations and lights strewn through the zoo grounds. This year, ZooBoo opens on Friday, October 18th and runs through Wednesday, October 30th from 6 to 9 p.m. nightly. Save yourself some time waiting in line and pick your tickets up in advance at the zoo office (423 W. 38th St. next to the zoo) or buy online then you can enter the advance line near the stage (no waiting!). You can even buy your train & carousel tickets in advance! Don’t go right at 6, go at 7 or 7:30 and you’ll miss the big crowds. Ride the train first…most people ride it at the end and the line gets looooong at the end of the night. Expect some animal changes. The orangutans and a few other animals won’t be out (they do not like their sleepy-time schedules messed with), but the big cats will likely be up and moving around — they’re nocturnal animals and they really “come alive” after dark. This might be obvious, but…if you don’t like crowds, opt for a less-than-perfect-weather night. ZooBoo is open every night until Oct. 30, rain, shine, sleet or snow. Also, weeknights — particularly Mon.-Wed. — tend to have lower attendance. On busy nights, the back gate — off Glenwood Park Ave. — is often open.